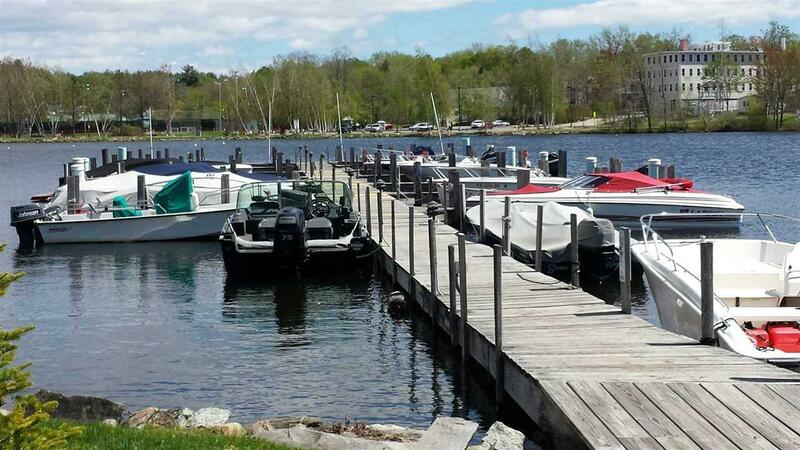 Sawmill Marina Boating Club is a private club located on protected Back Bay in Wolfeboro. 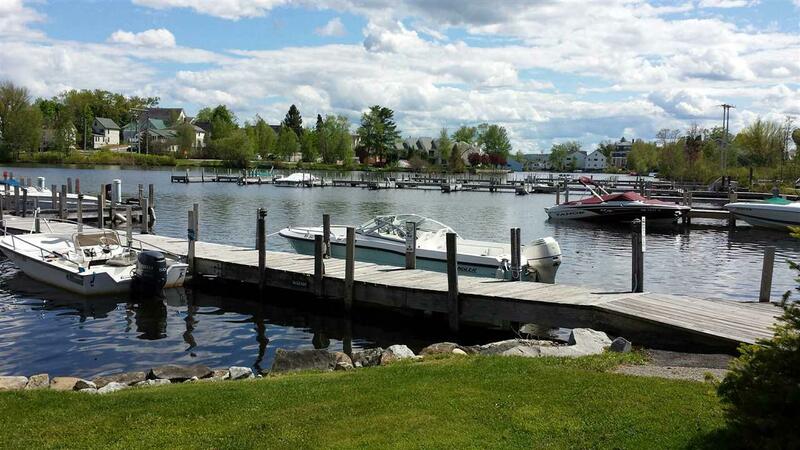 An opportunity to own access to Lake Winnipesaukee if you aren't already on the lake. 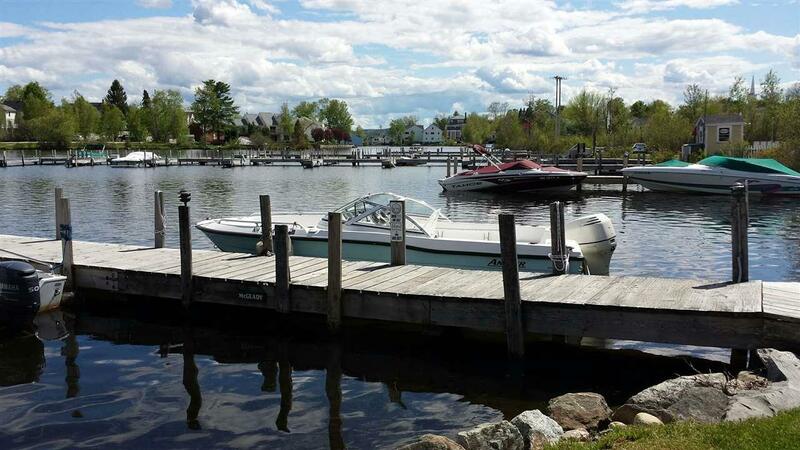 Also a perfect port for Wolfeboro and Alton islanders. 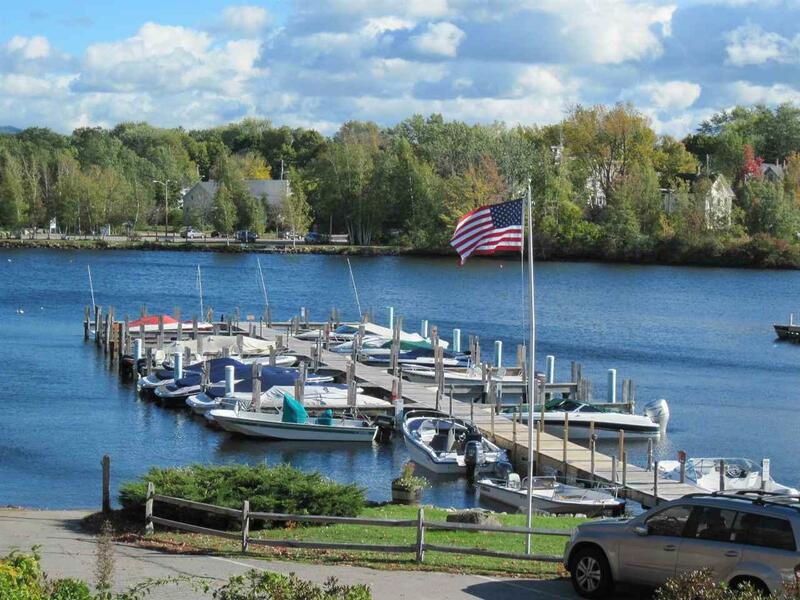 Amenities include parking, picnic areas, restrooms, dumpster privileges, boat launch, lights and electricity at the docks. Also includes a bay in the storage building for winter storage. No need for a trailer - let some else haul and store your boat!